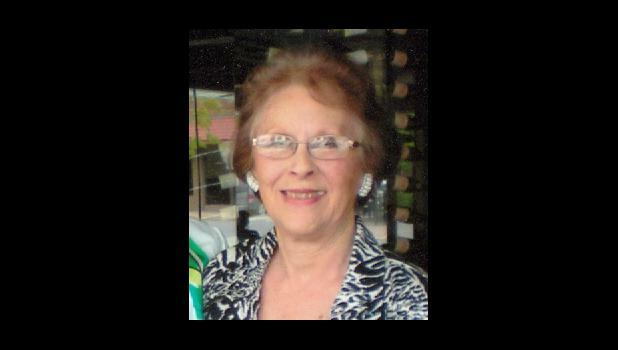 Charlene Yvonne Fink, 84, of Hoyt, passed away Saturday, Nov. 15, 2014, at St. Francis Health Center in Topeka. She was born Jan. 12, 1930, in LaCrosse, to Charles and Hannah Auston, the first of four children. Charlene graduated from high school in Alexander, Kansas, and attended Fort Hays State College and the University of Kansas, graduating from Fort Hays in 1952. She began her teaching career in Kansas City and later taught at Randolph Elementary School in Topeka for more than 30 years. Charlene married Richard Dilsaver in 1949. Later she married Vern Fink and they were married 31 years. Charlene loved spending time with family, playing piano, singing, cooking, watching nature, writing poetry and traveling. Charlene is survived by her daughter, Debra Parkhurst of Chicago; sons, Wayne Fink of Mobile, Ala., and Warren Fink of Hoyt; stepsons, Ed Fink of Whiting and Ken Fink of Topeka. She was blessed with nine grandchildren. She was preceded in death by her husband, Vern, and a son, Lee Dilsaver. A memorial service will be held Wednesday, Nov. 26 at 10 a.m. at Dove Cremation and Funeral Service, 4020 S.W. Sixth Ave. in Topeka. A visitation will be held one hour prior to the service. In lieu of flowers, memorial donations can be made to Operation Wildlife, 23375 Guthrie Rd., Linwood, KS 66052.